The groups that help people sign up for health coverage under the Affordable Care Act are left wondering when or if they will get funding from the federal government to continue their work this year. The groups that help people in different localities sign up for health coverage under the Affordable Care Act are stuck in limbo, wondering when or if they will get funding from the federal government to continue their work this year. 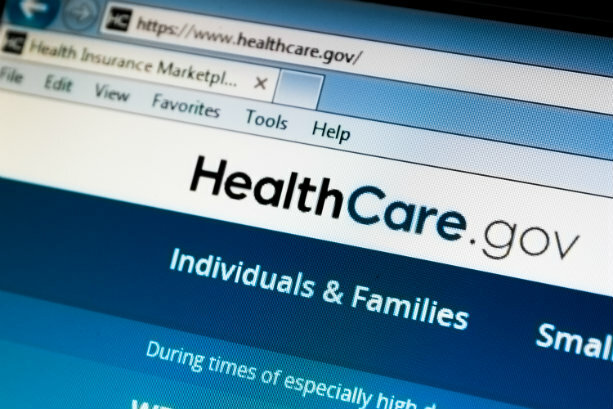 According to a report in The Hill, navigators — groups that help people locally to understand and sign up for coverage under the ACA — usually hear from the federal government in April or May about how much money could be awarded in grants, when the deadlines will be, and when funds might be expected to be awarded.